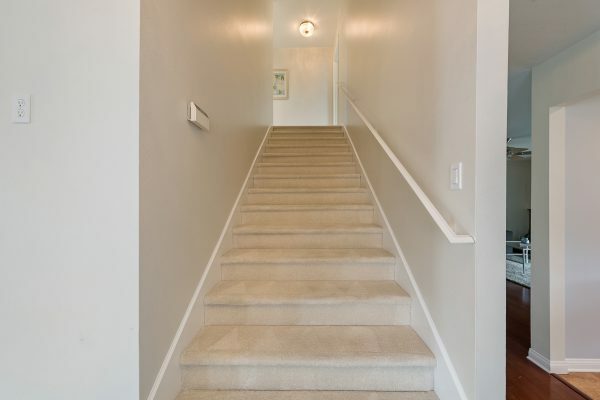 Welcome to 502 Mohawk Drive. 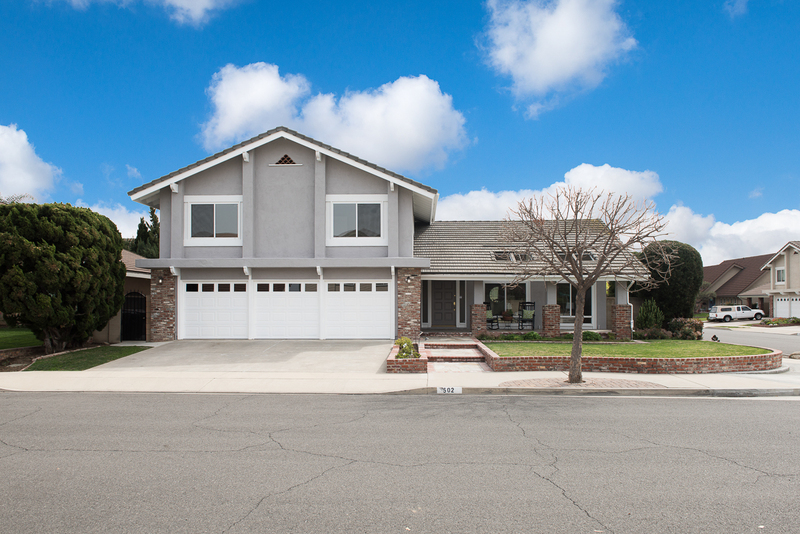 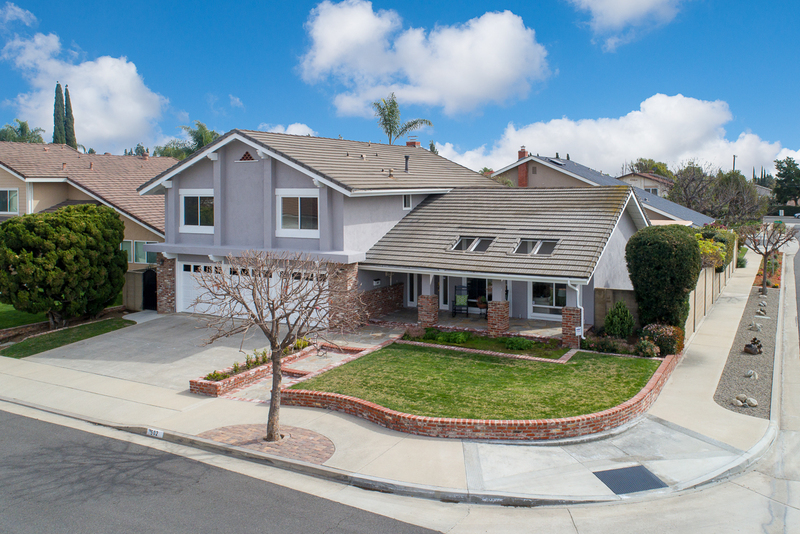 This expansive two story executive Meredith Crest home offers an amazing floor plan and an ideal Placentia location. 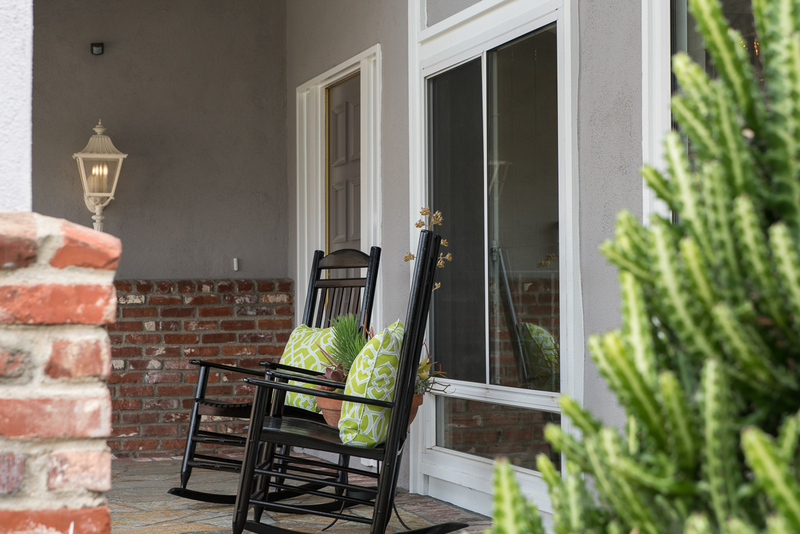 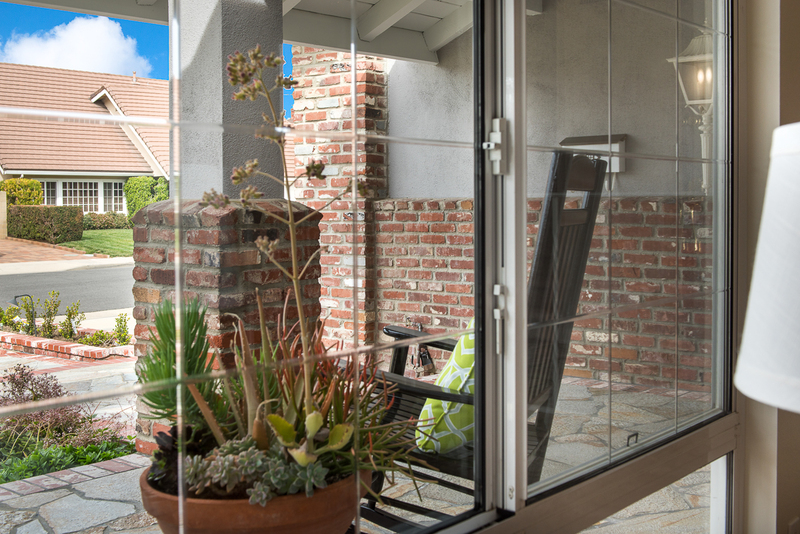 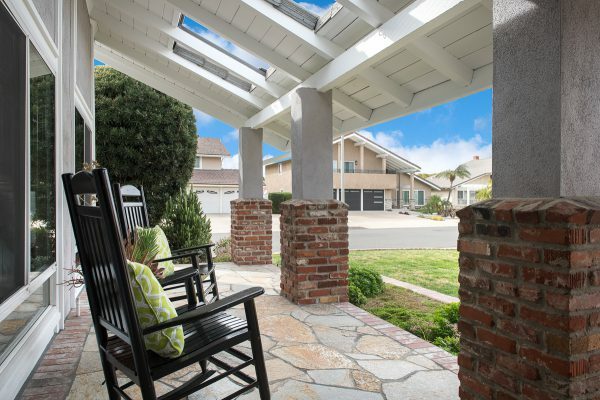 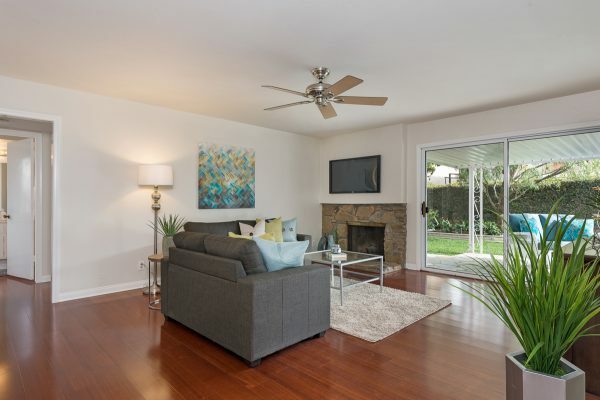 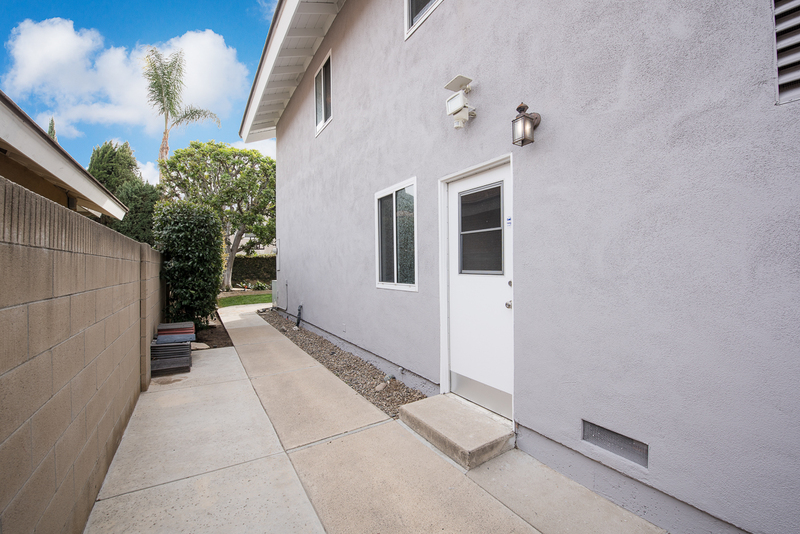 The quiet corner location on a cul-de-sac street is in one of Placentia’s most sought-after neighborhoods. 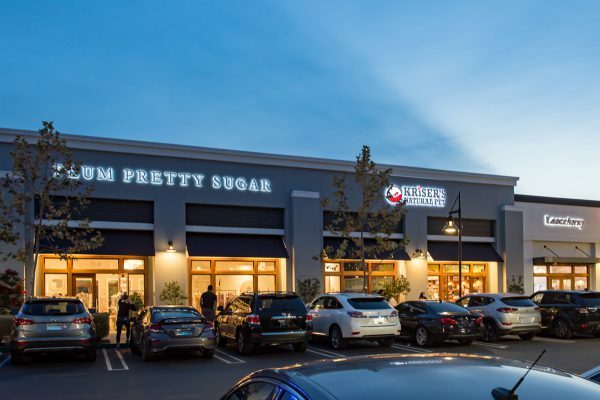 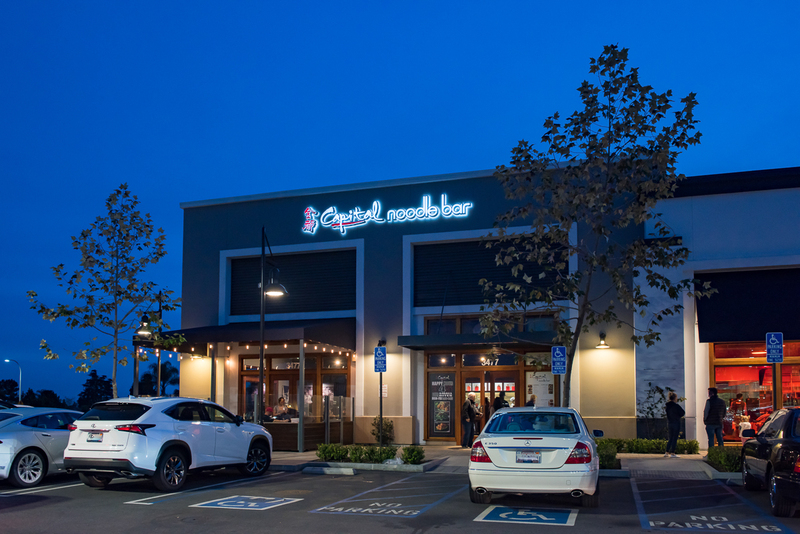 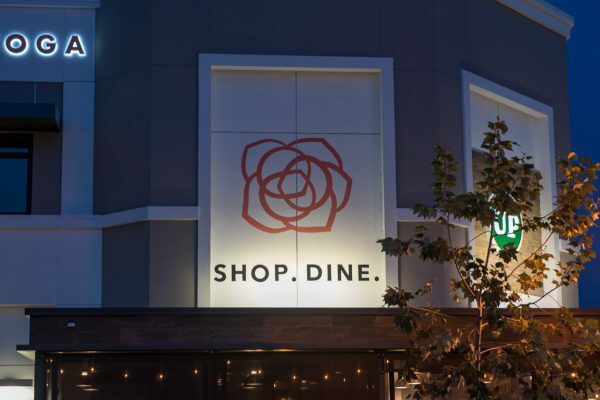 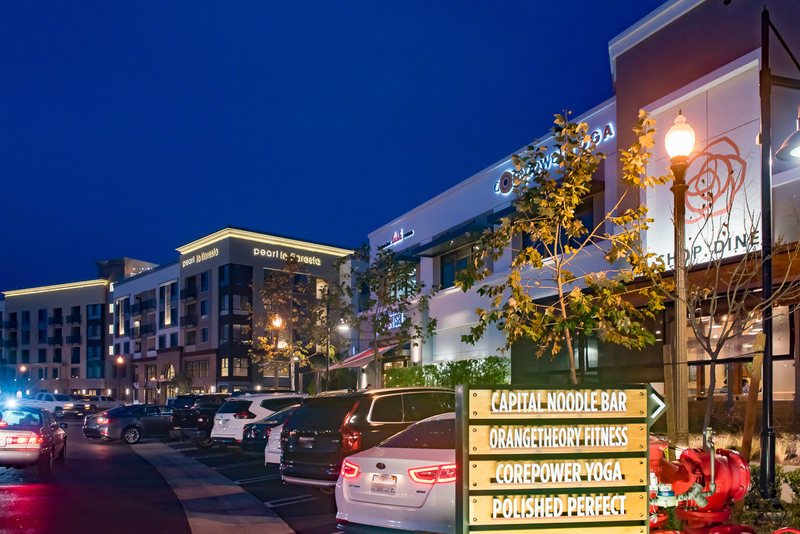 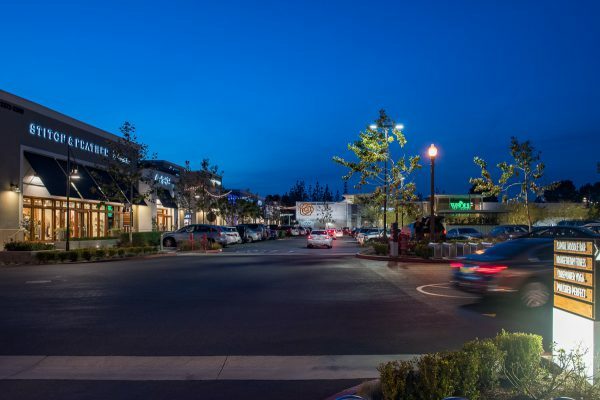 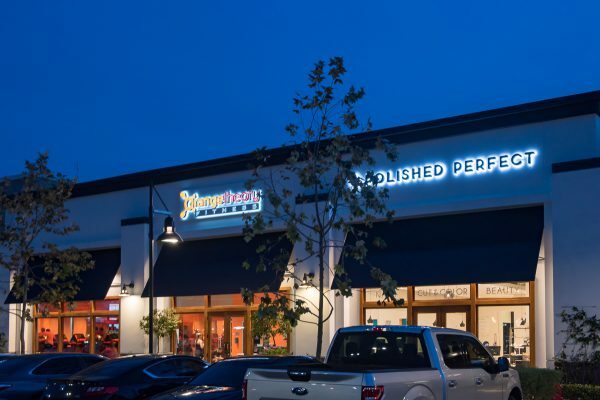 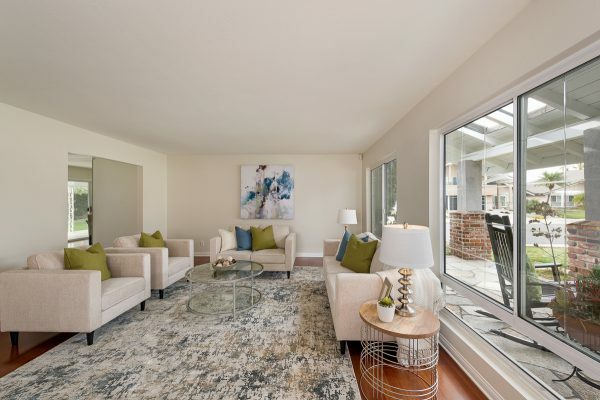 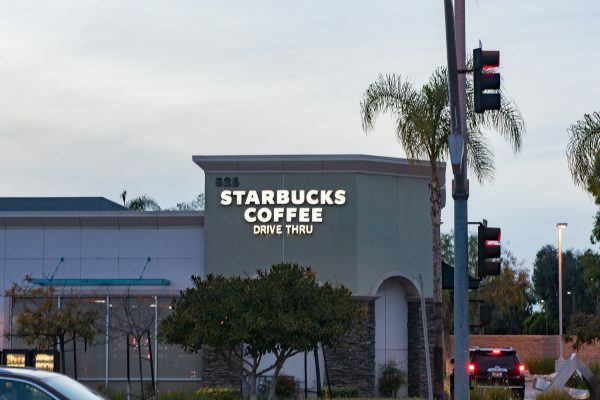 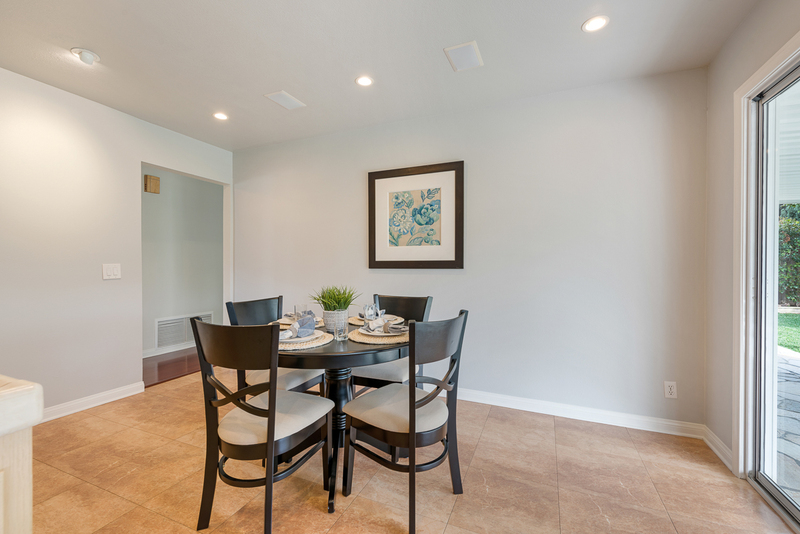 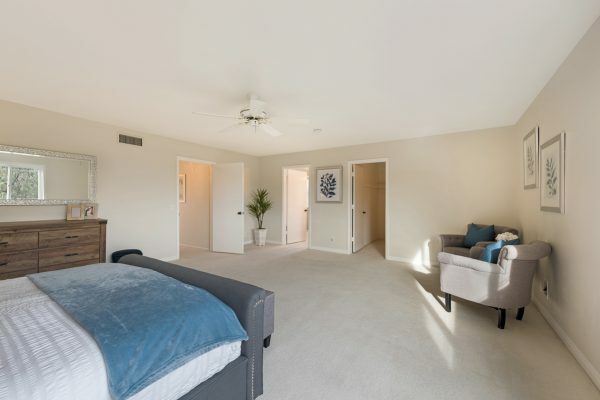 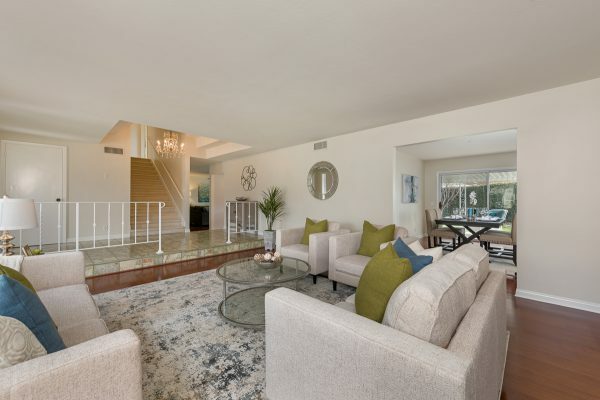 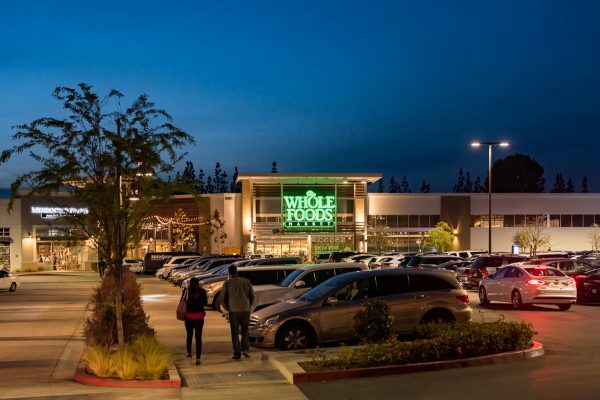 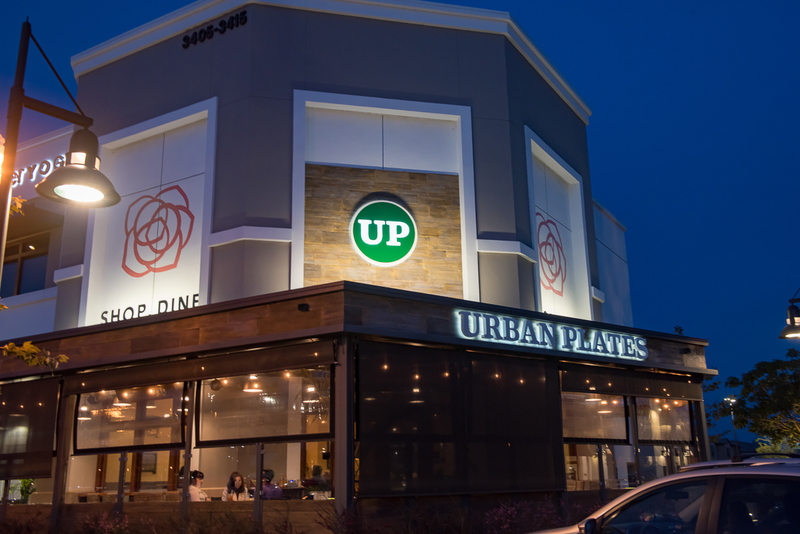 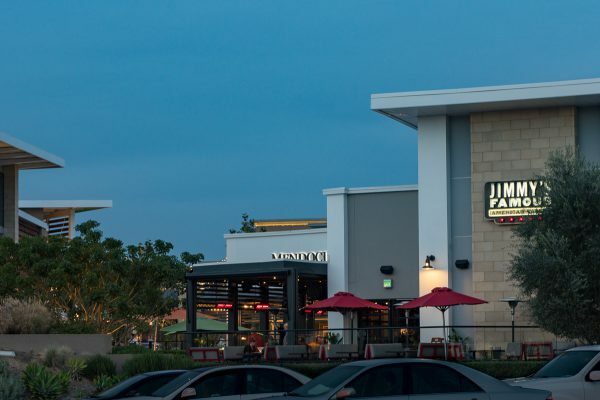 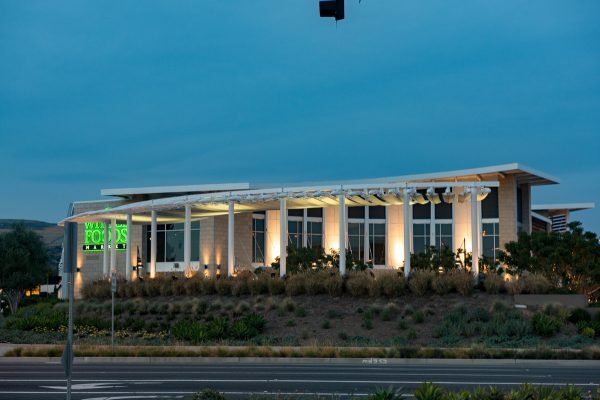 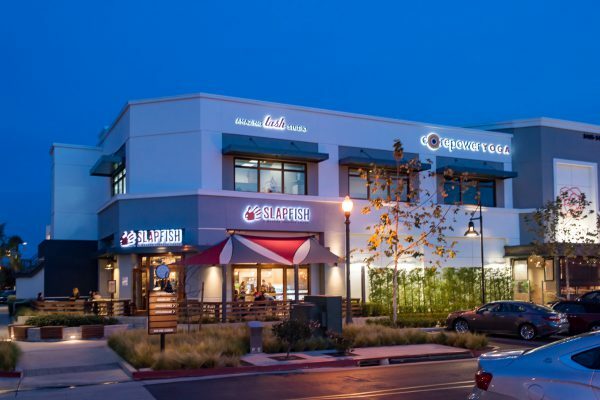 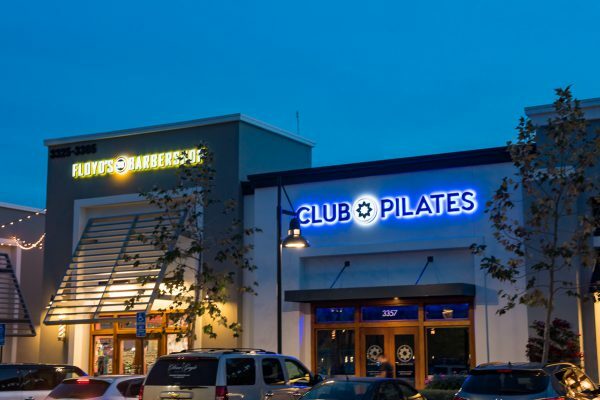 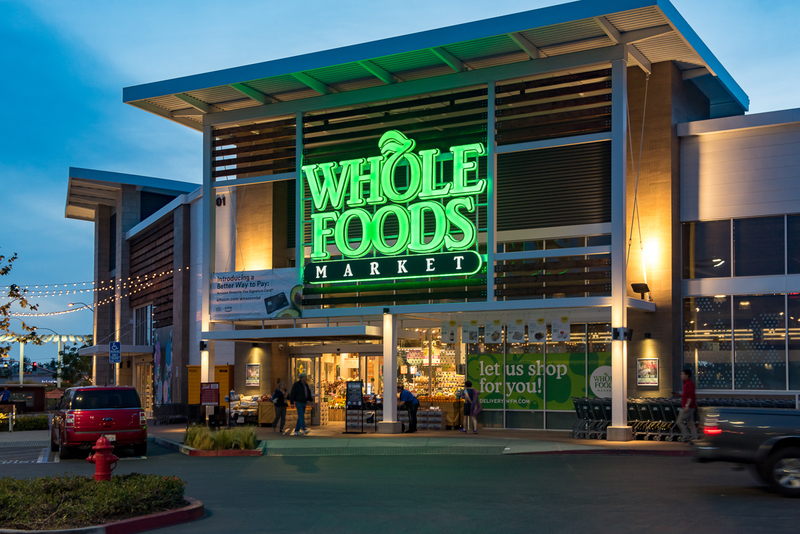 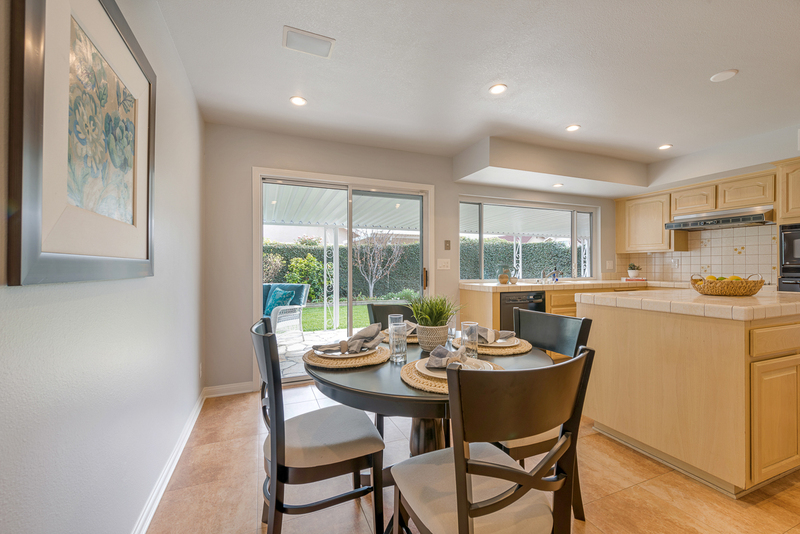 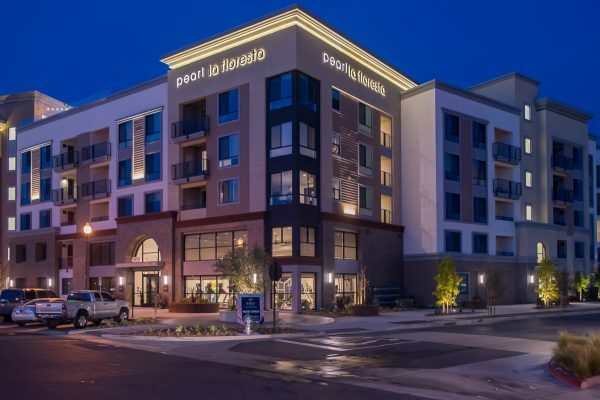 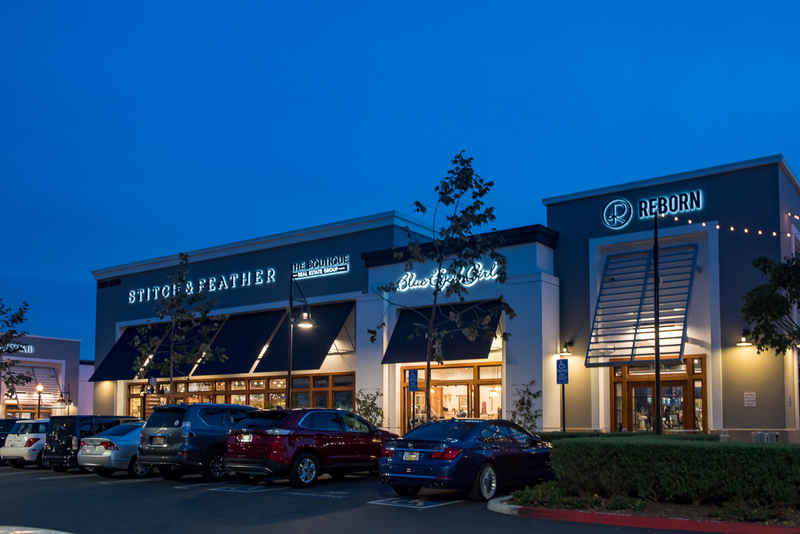 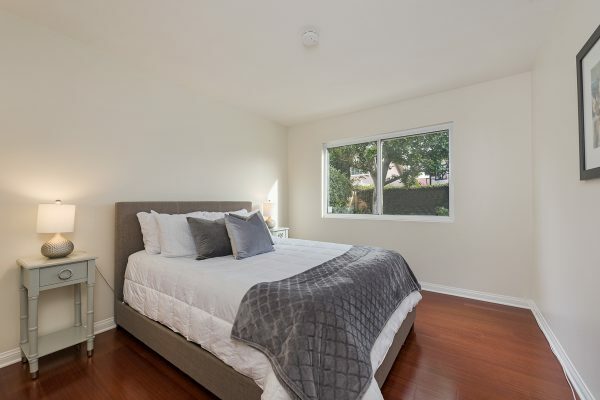 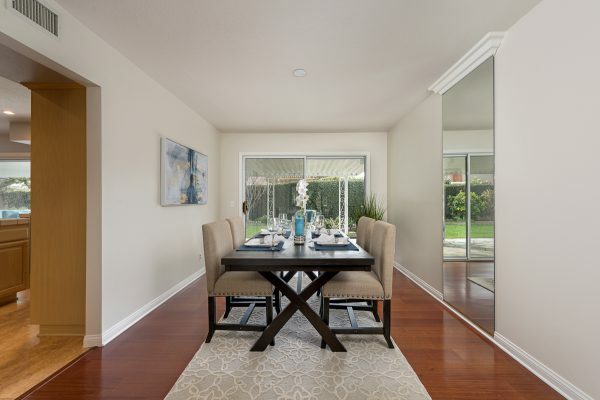 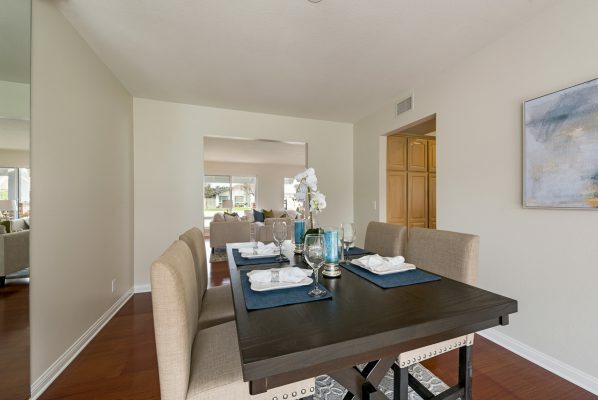 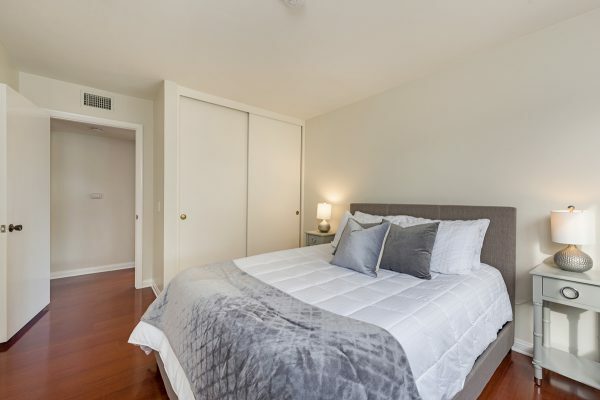 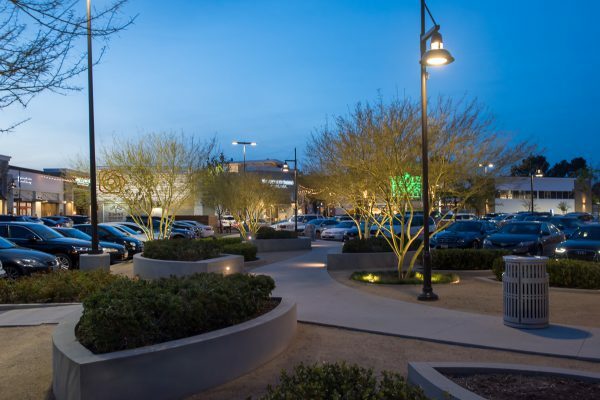 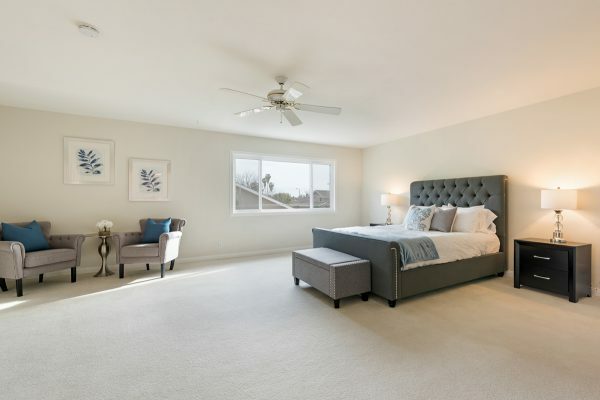 Centered near trendy dining, entertainment, and recreation, including: La Floresta, Tri-City Park, Chino Hills State Park, Brea Union Plaza, and Birch Hills Golf Course. 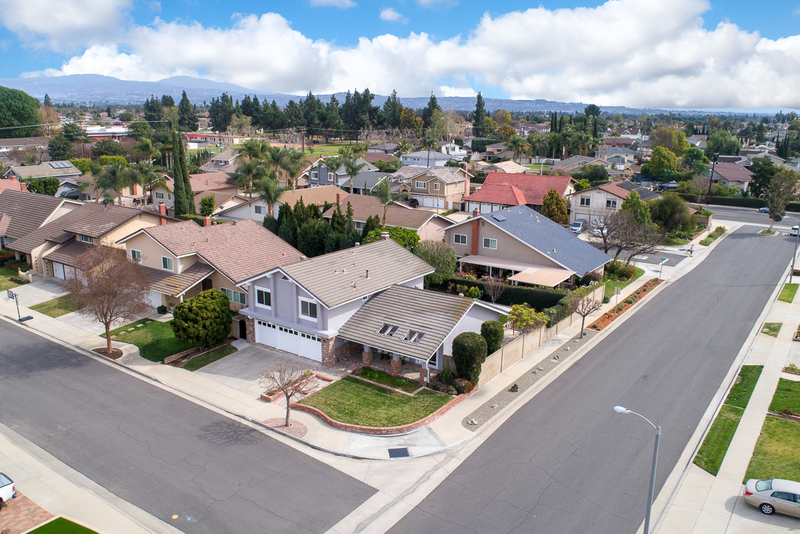 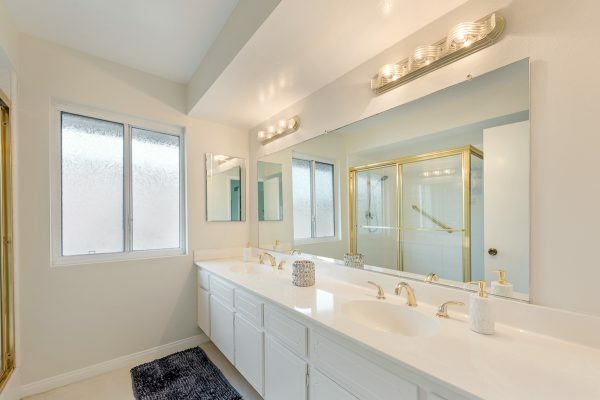 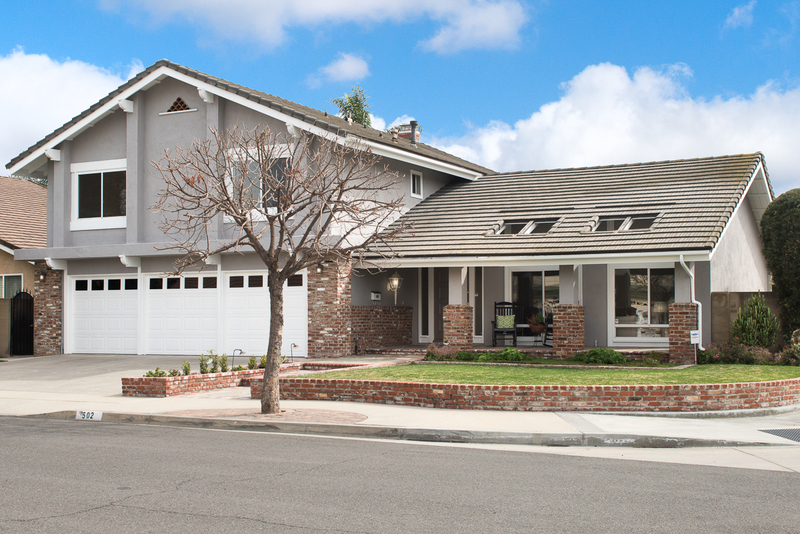 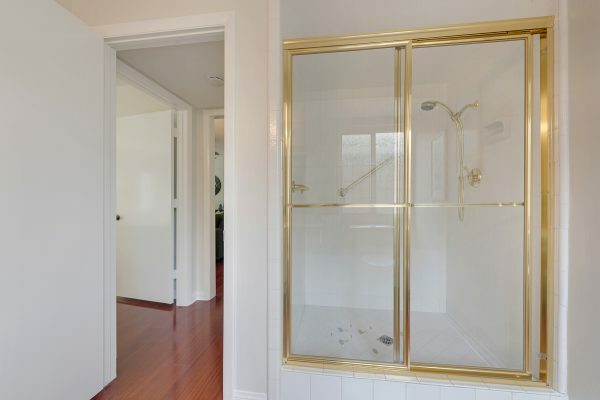 This home has it all; the nearby, award- winning schools include: Golden Elementary, Tuffree Middle, and El Dorado High. Boasting delightful curb appeal with aged brick work, a tile roof, large slate front porch and a fresh coat of paint this home will invite you right in to see more. 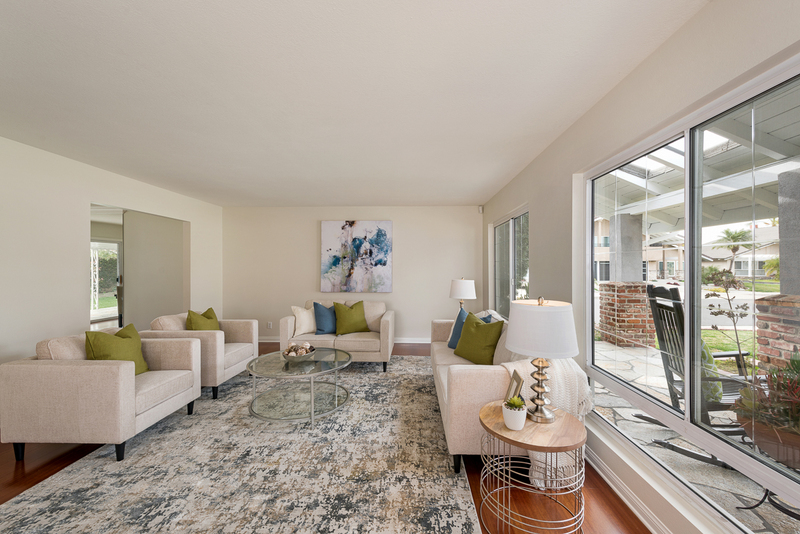 Step through the front door to a grand entry with onyx flooring adjoining the living room filled with huge windows and natural light. 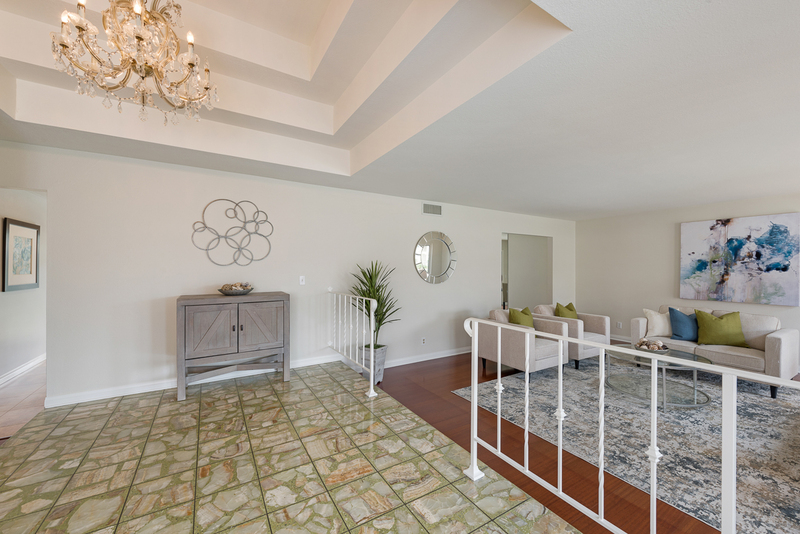 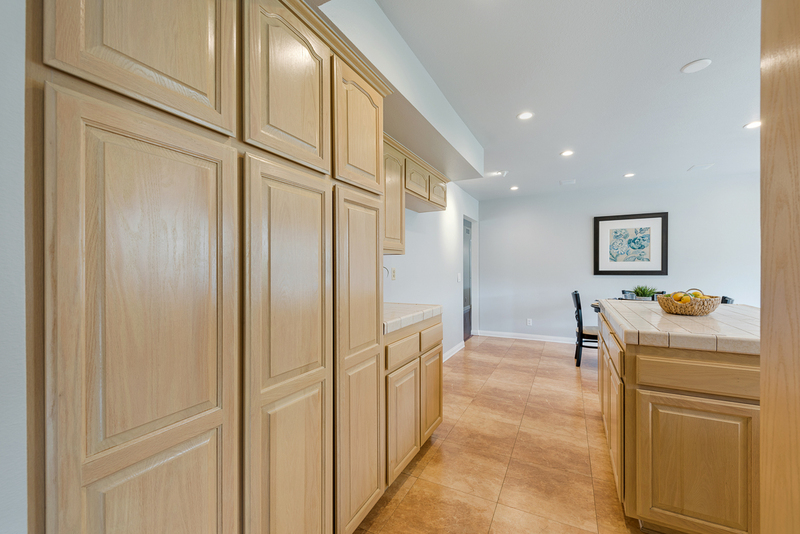 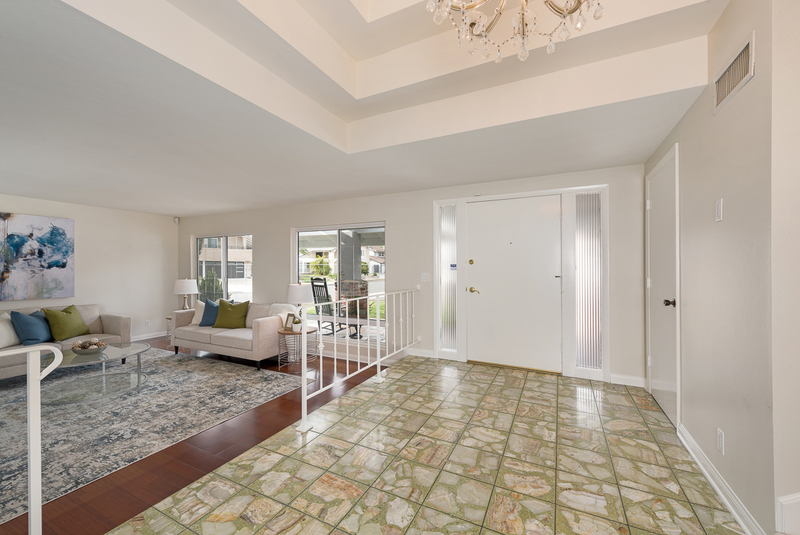 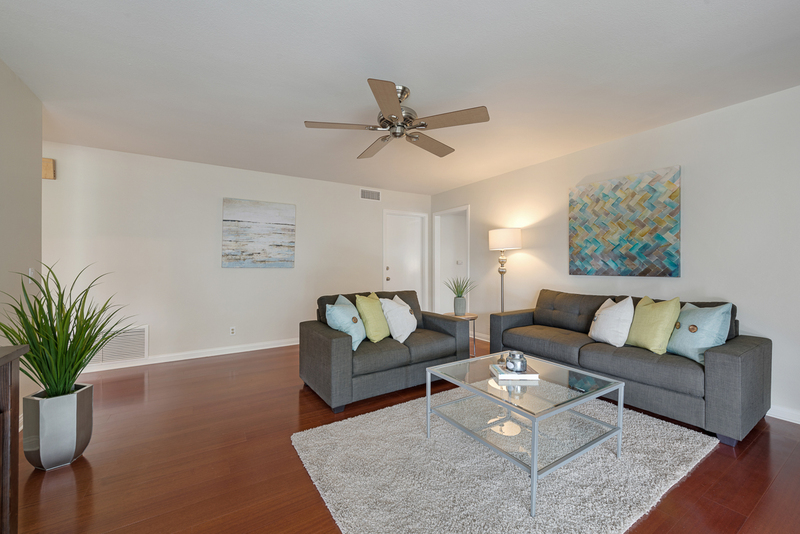 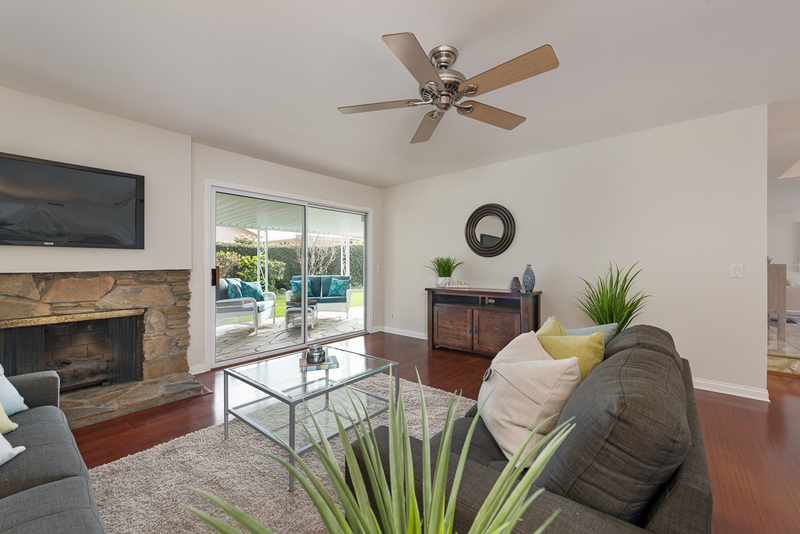 The rich engineered wood flooring compliments the space with warmth and color. 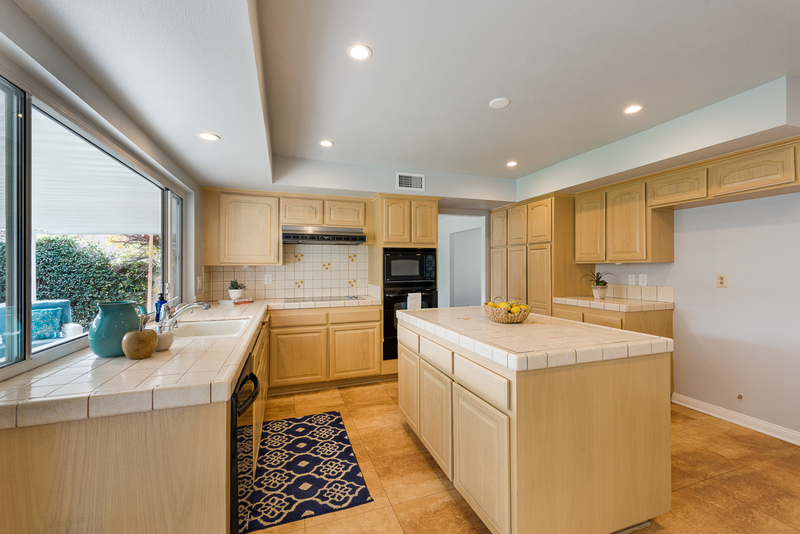 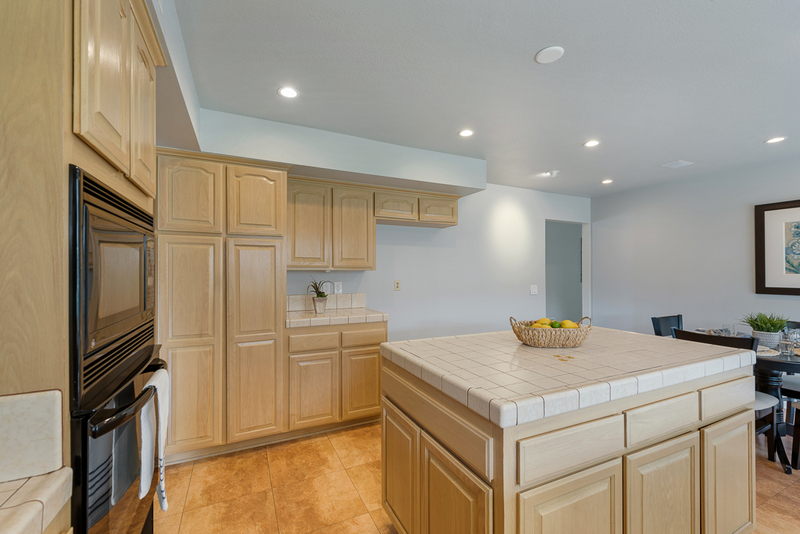 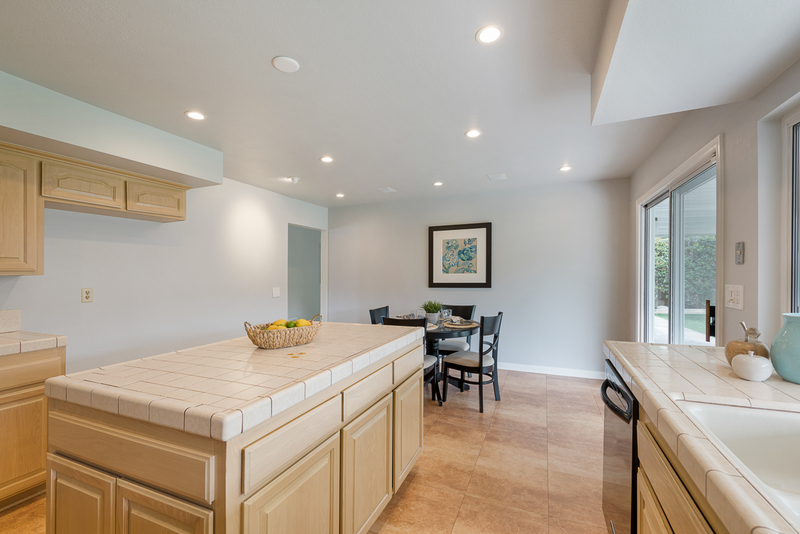 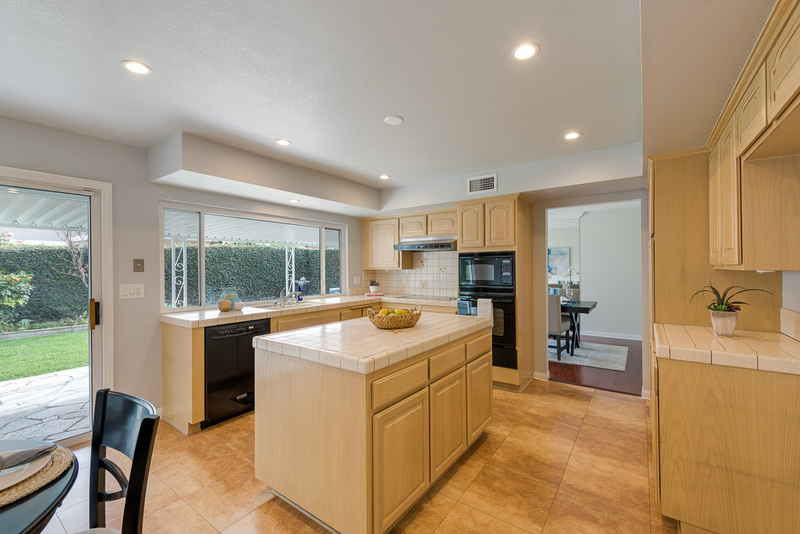 The kitchen includes a large center island and additional breakfast area. 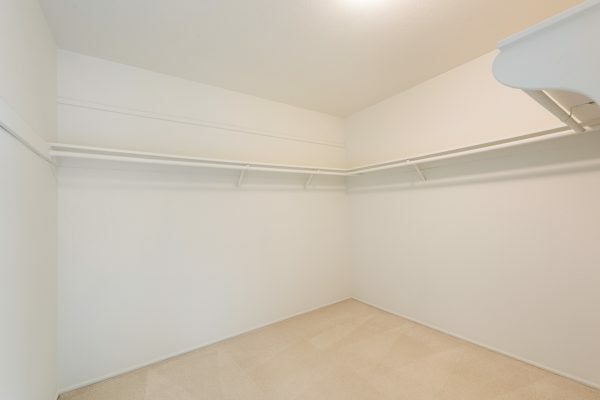 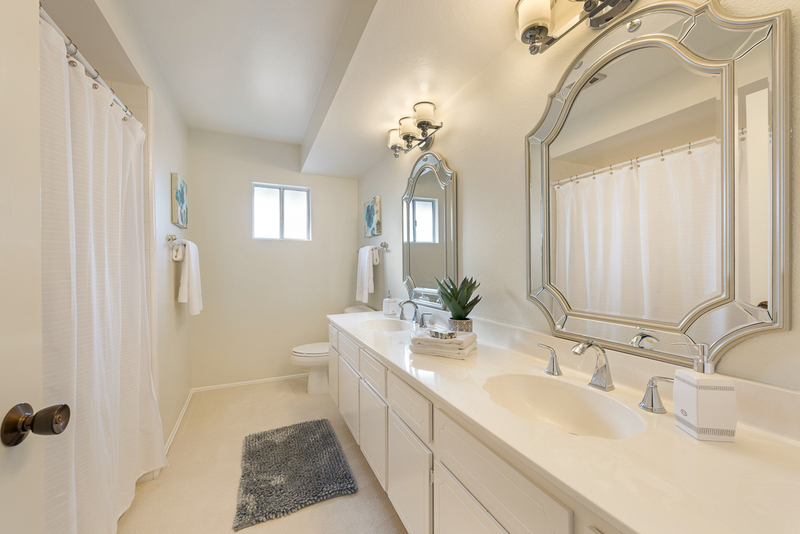 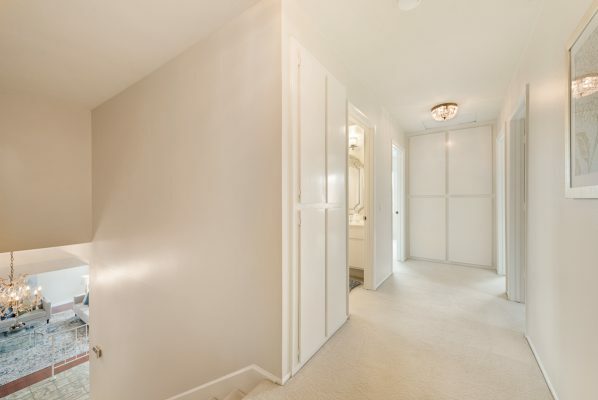 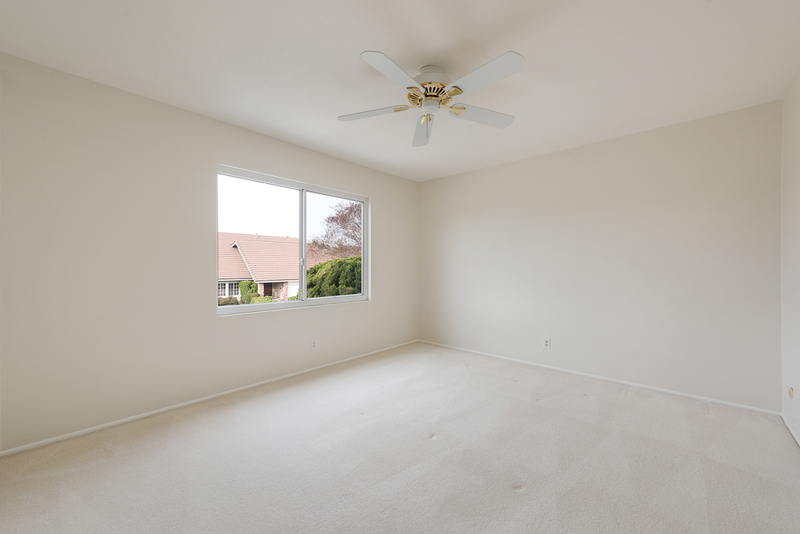 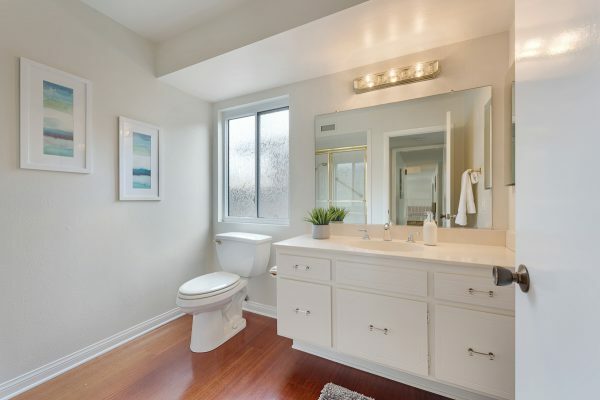 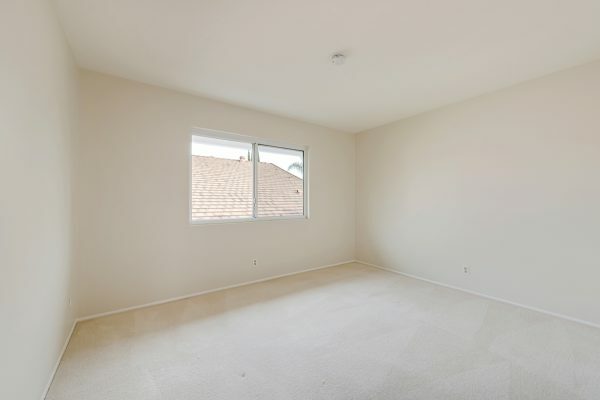 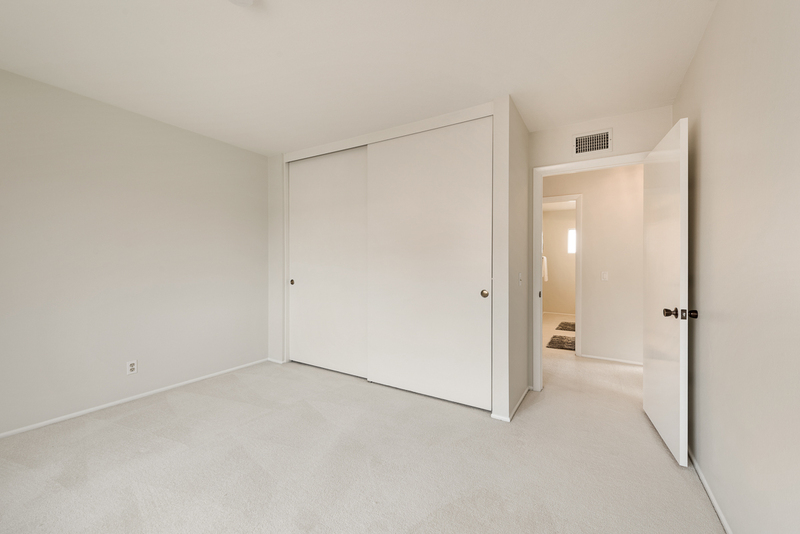 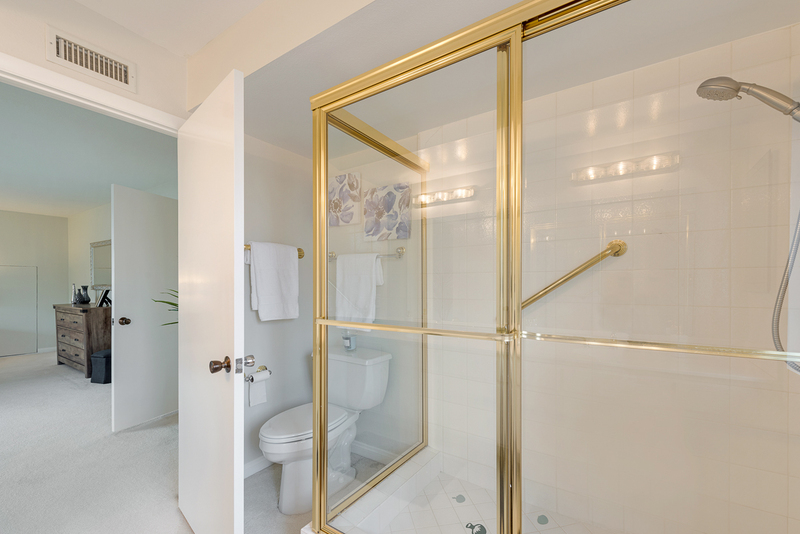 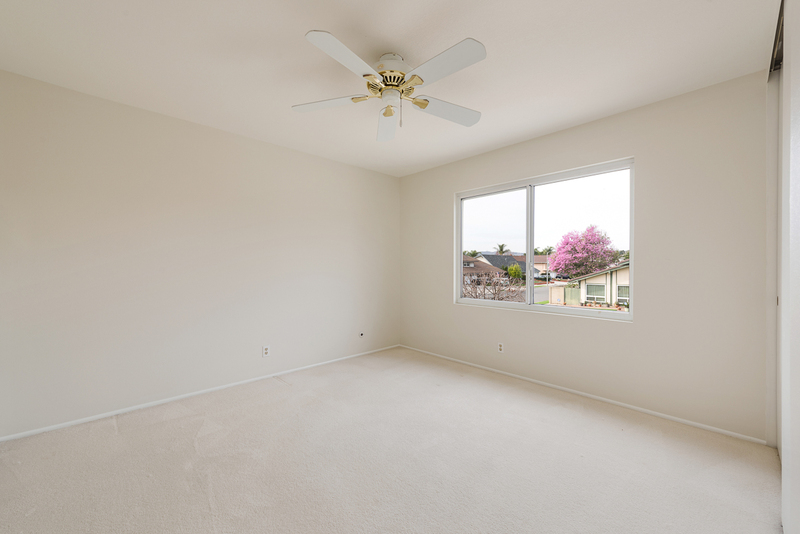 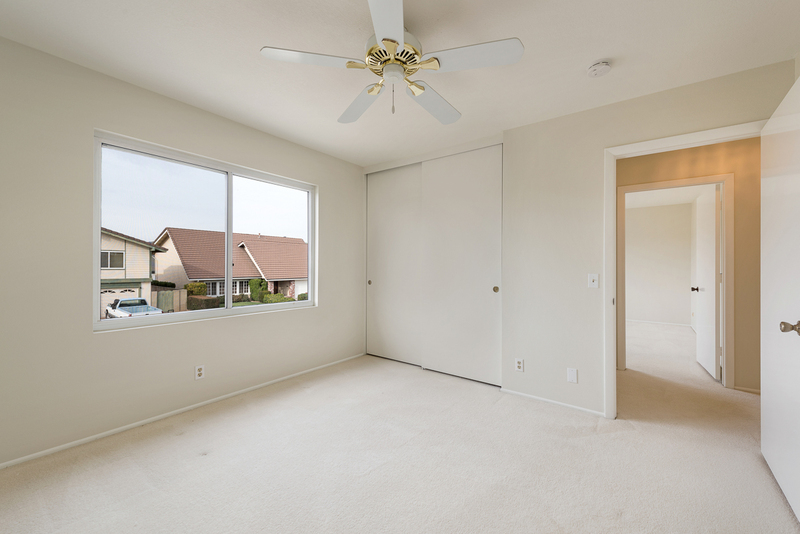 There is a first floor bedroom and ¾ bathroom for your guest or multi-generational living. 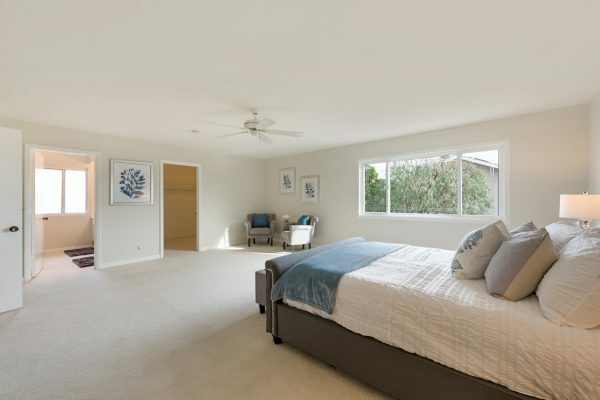 Upstairs there are three more bedrooms, a large bath and an amazing Master suite. The generous master suite features: Expansive space, large walk-in closet, neighborhood views and an en-suite bath. 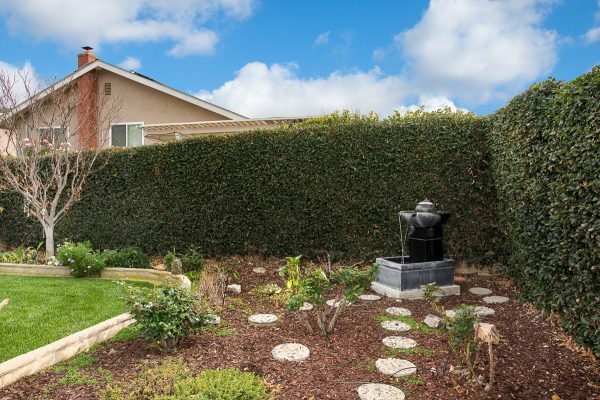 The private back yard features a large covered patio with more slate tile, beautiful landscaping and a serene fountain. 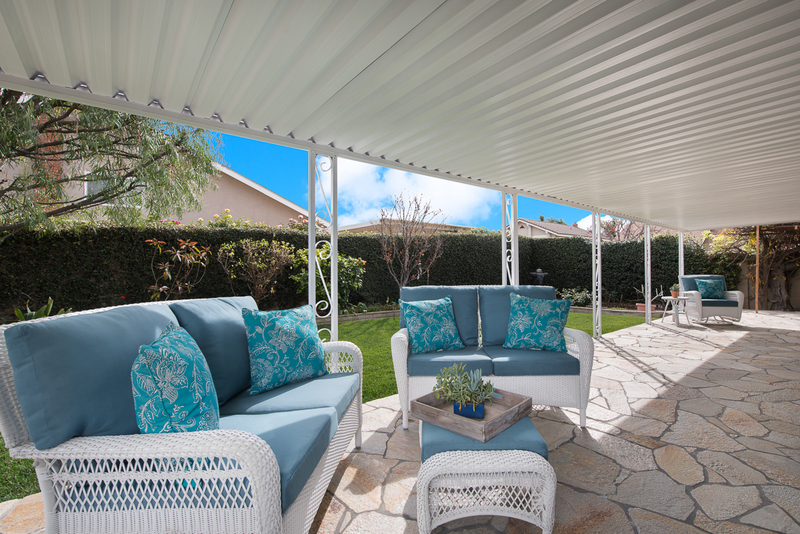 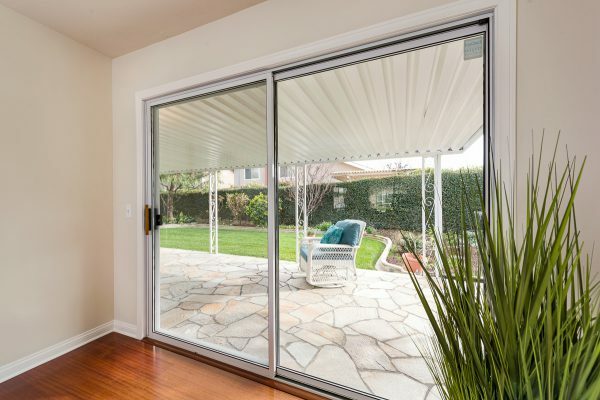 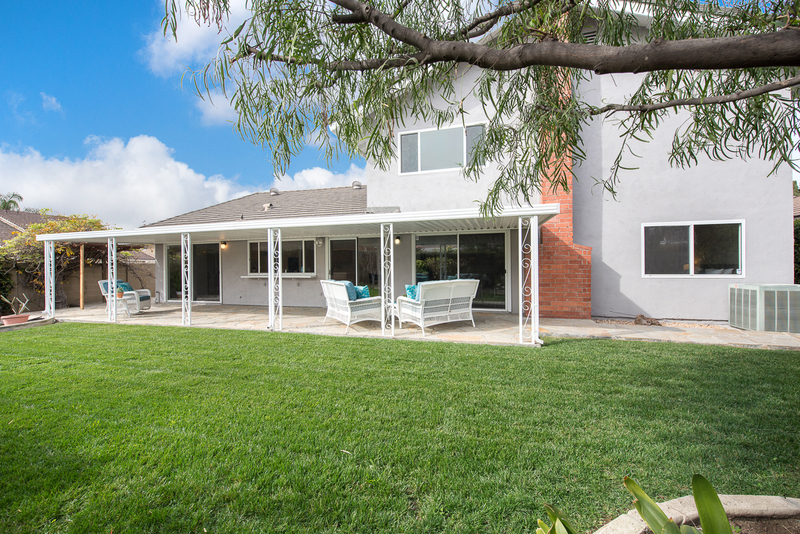 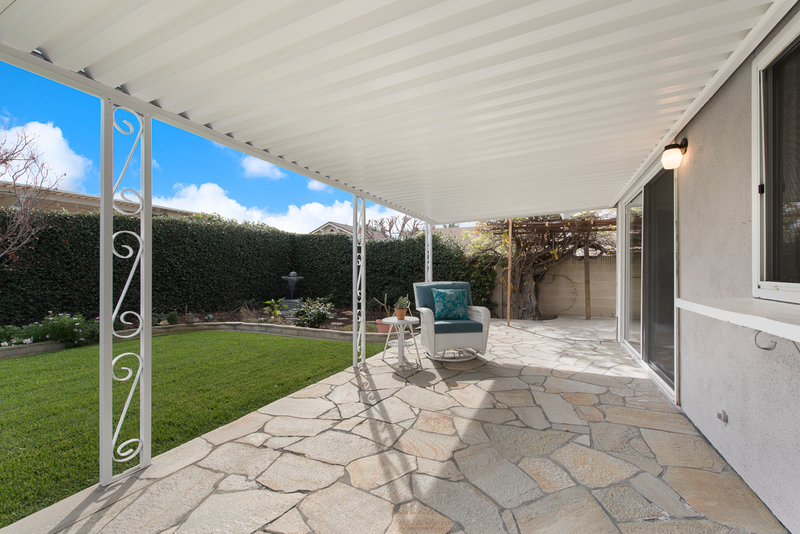 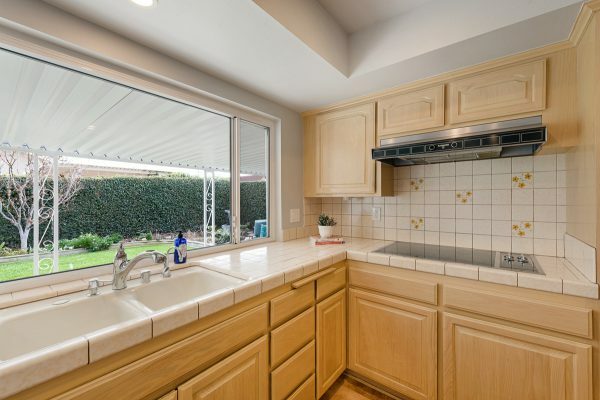 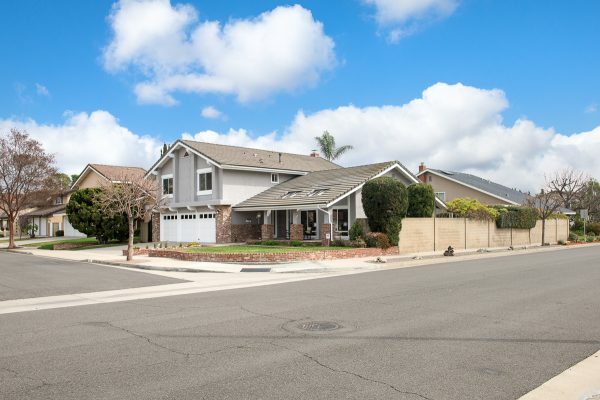 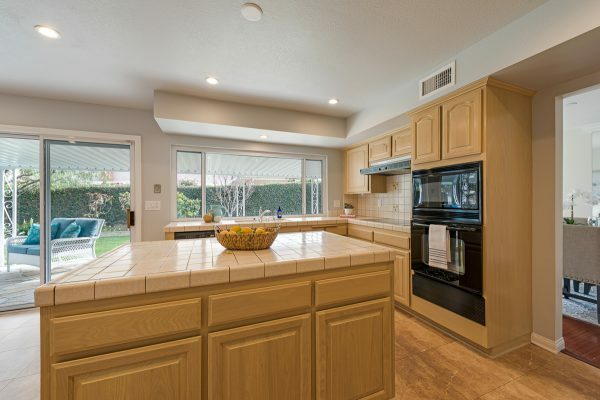 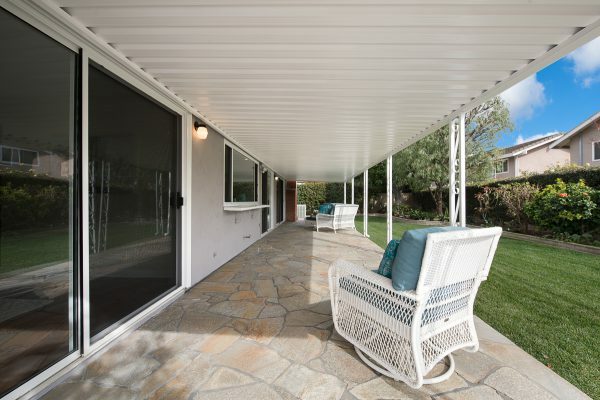 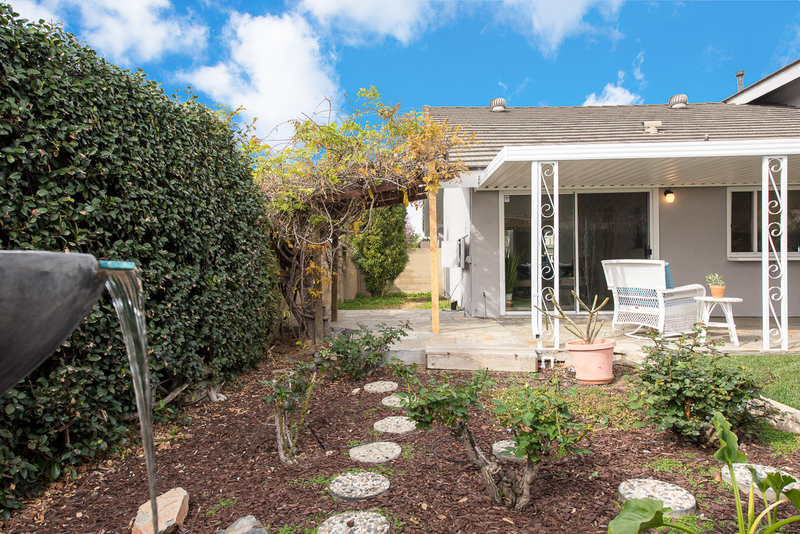 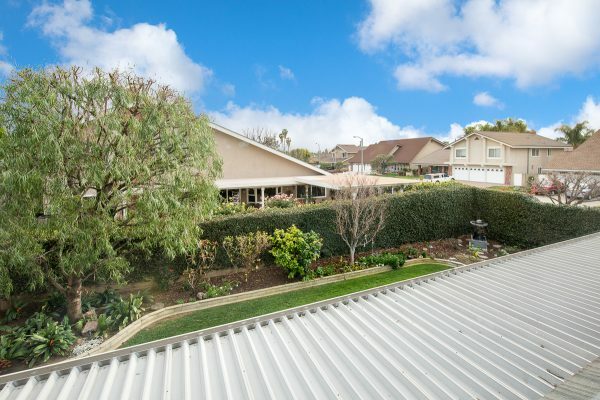 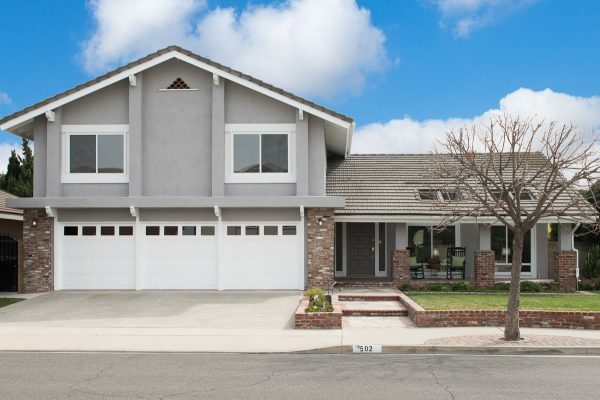 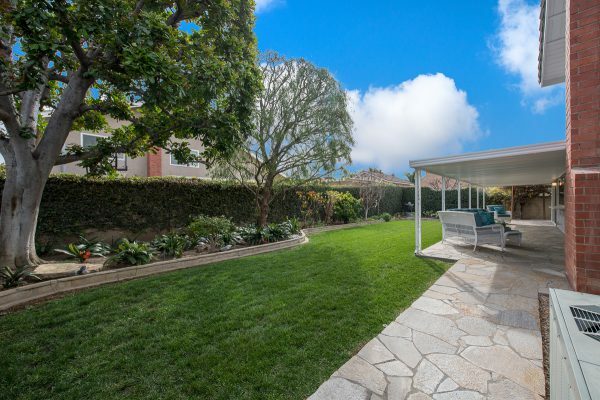 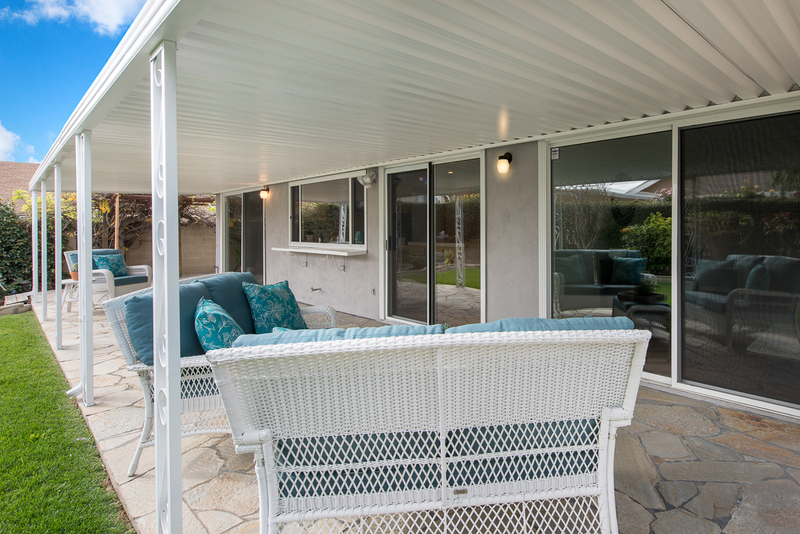 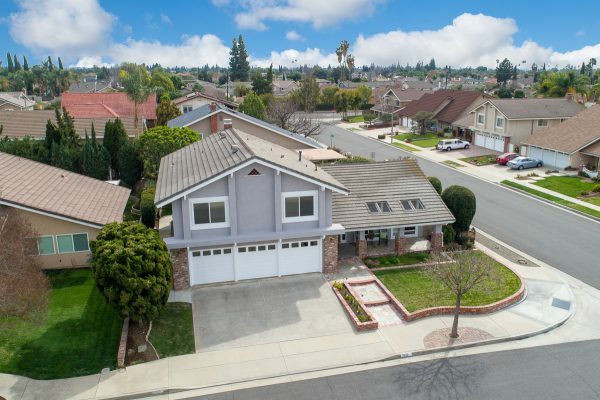 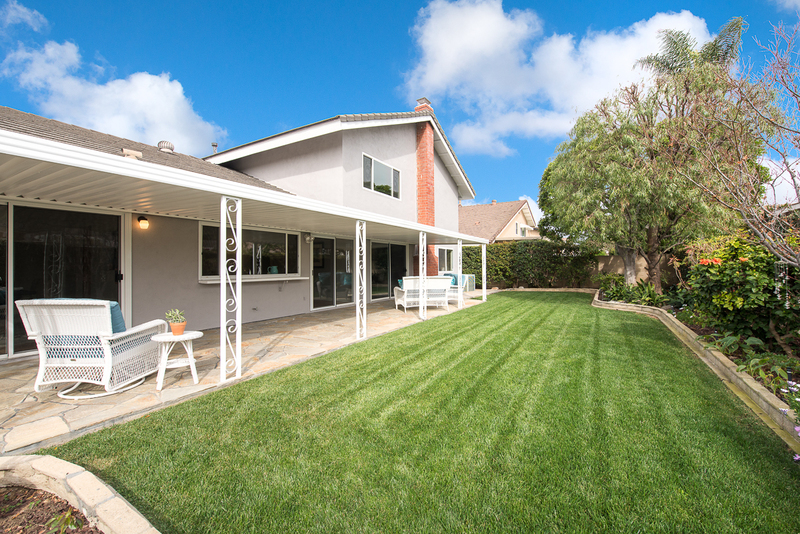 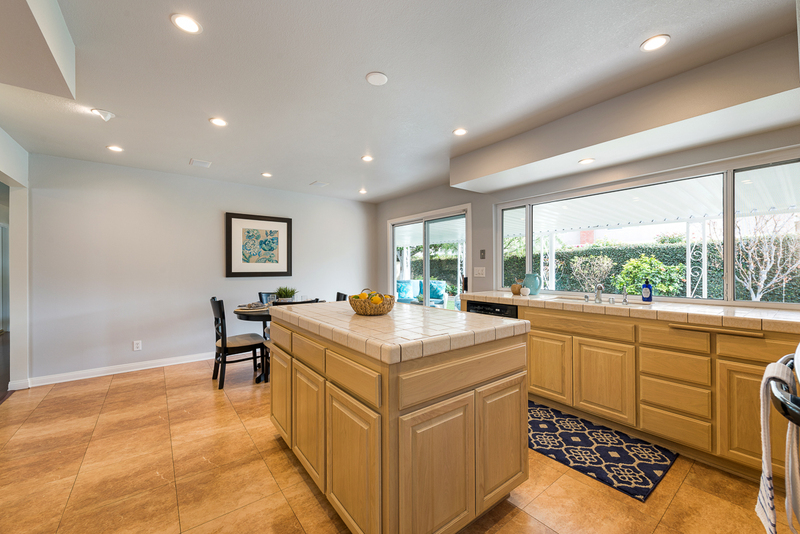 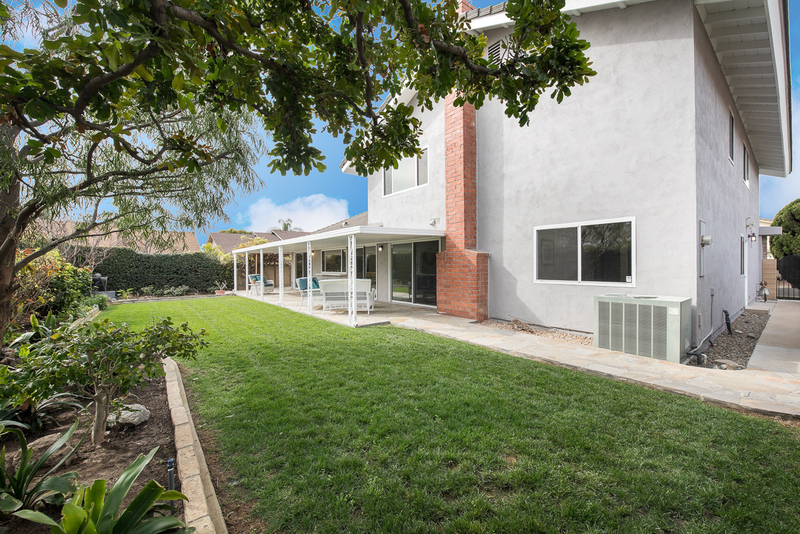 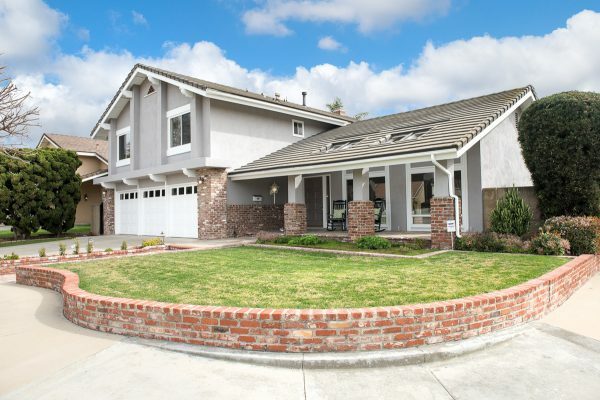 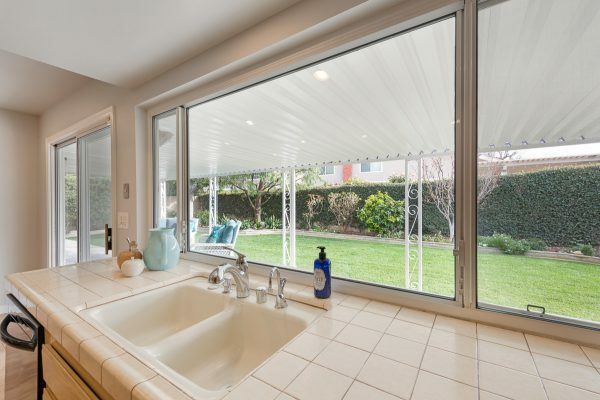 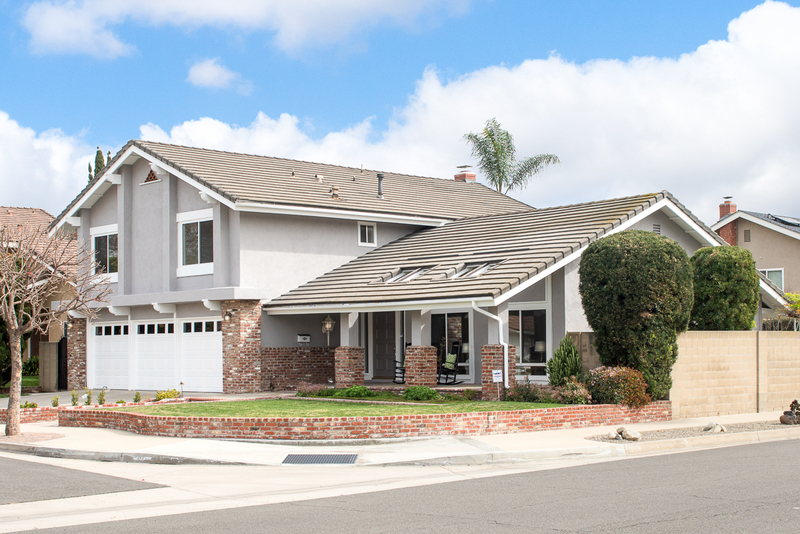 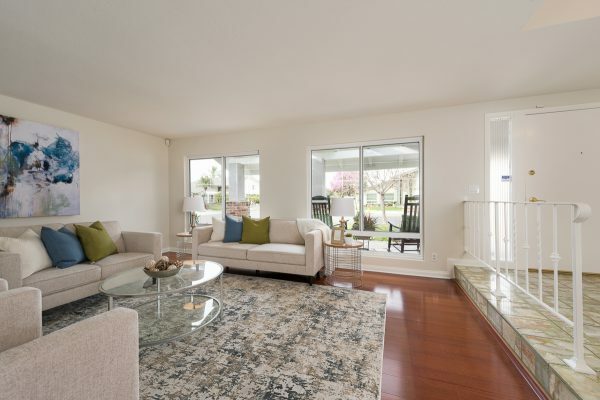 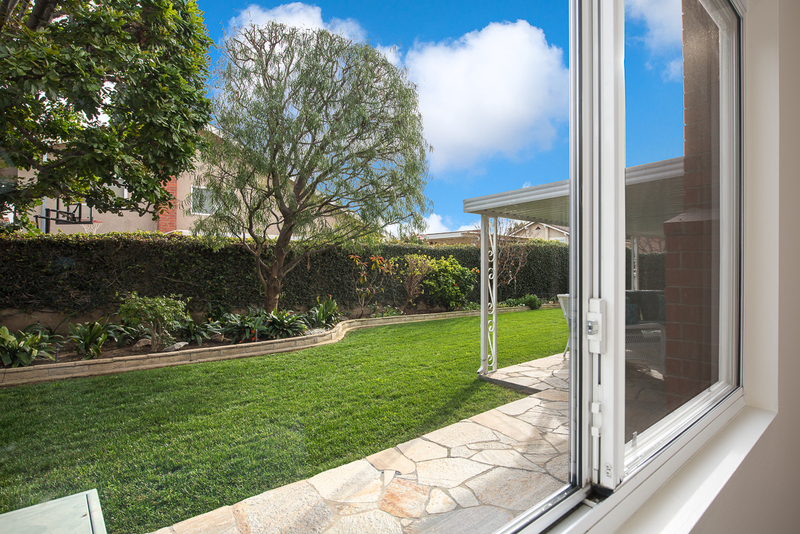 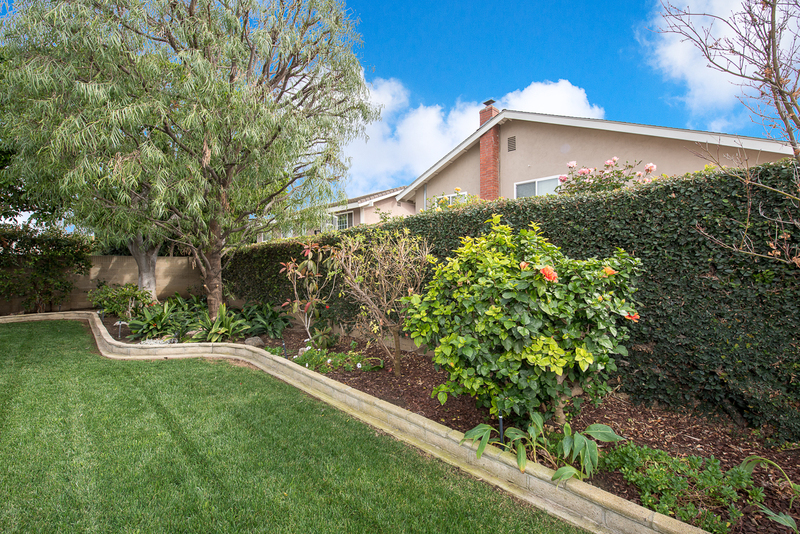 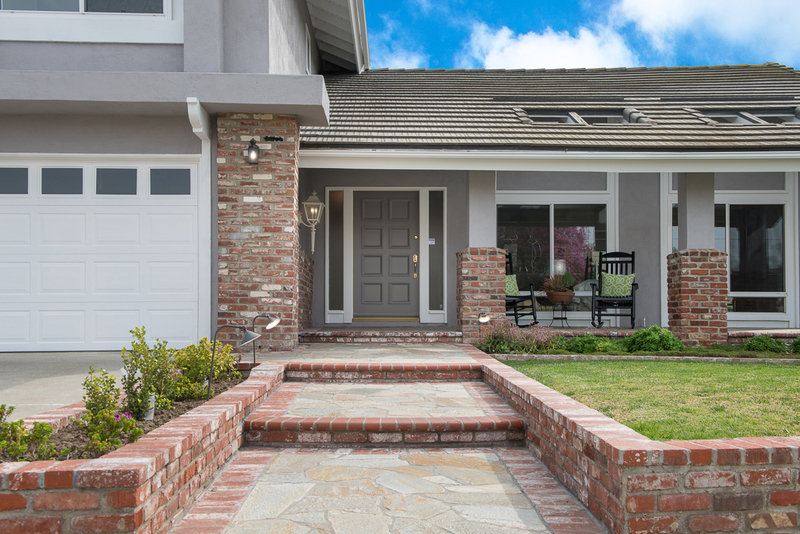 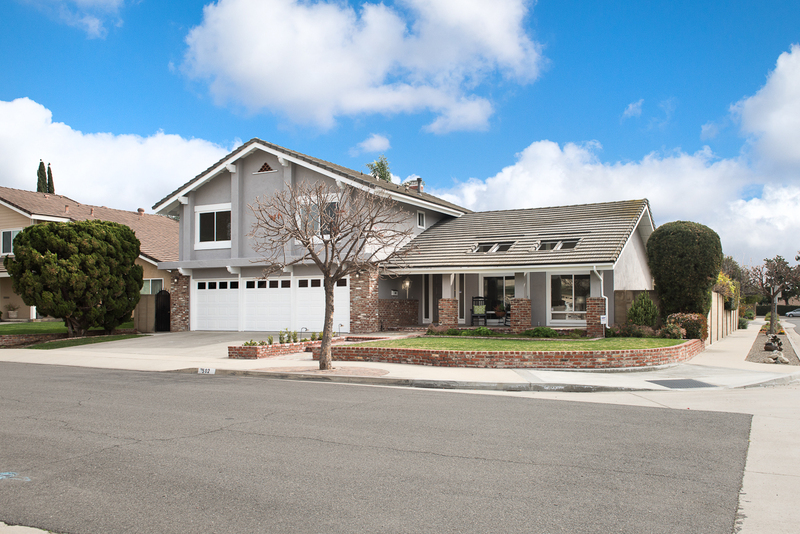 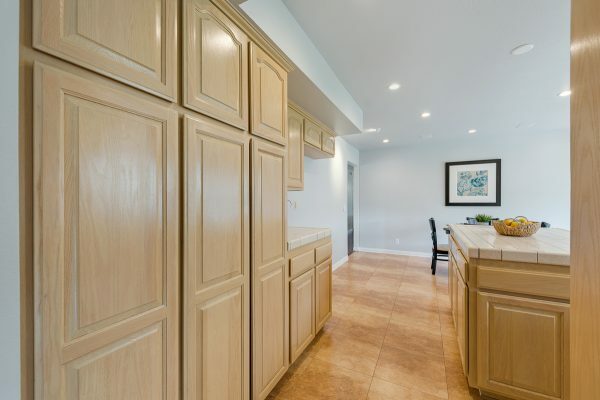 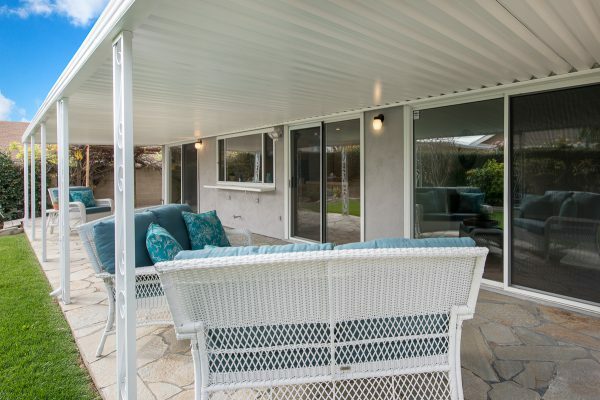 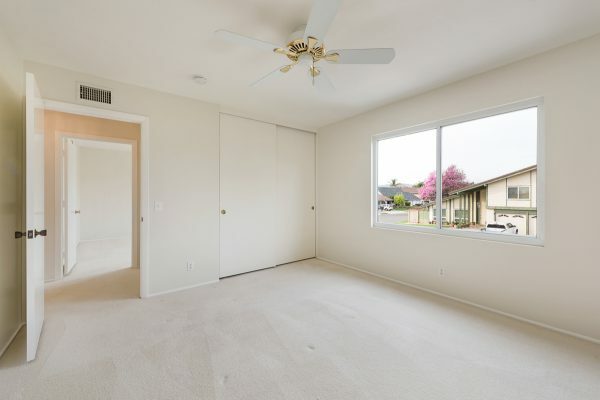 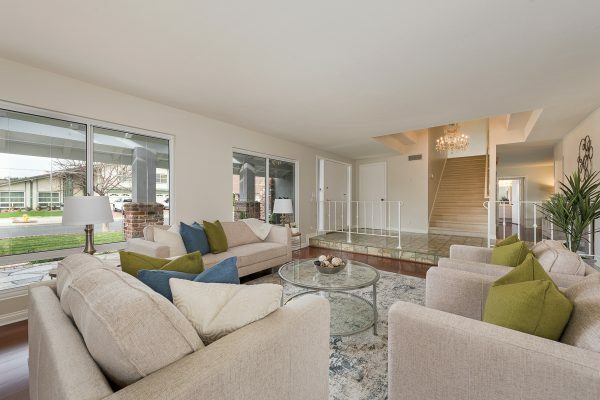 Bring your friends and you family; this Placentia home has room for everyone. 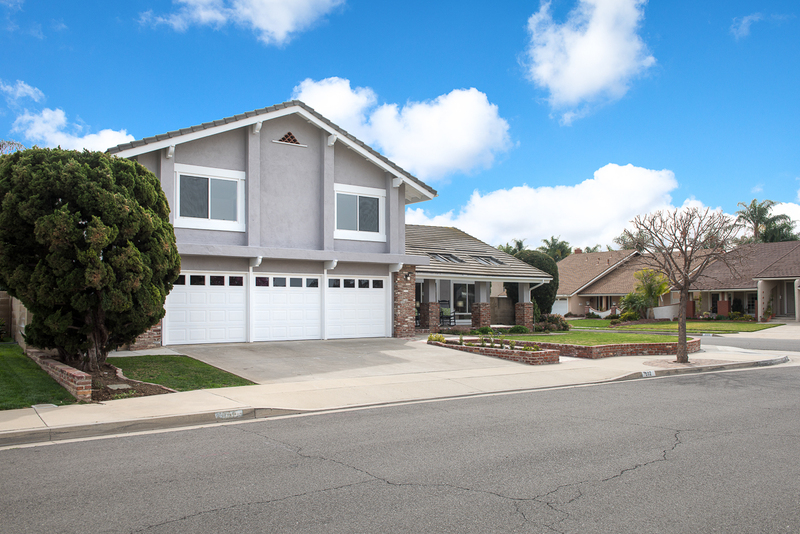 Come home to Mohawk Drive.